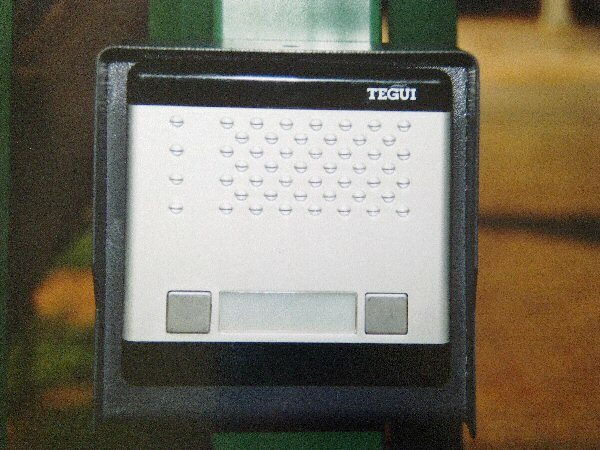 Invest in swing gate motors or sliding gate motors for a convenient and safe entrance and exit to your property. Read on to learn about EB Staalwerke's gate motors product range. Adding a gate motor or intercom system to your gate can not only add to your quality of life, but will add value to your property as well as increase your property's security and safety. 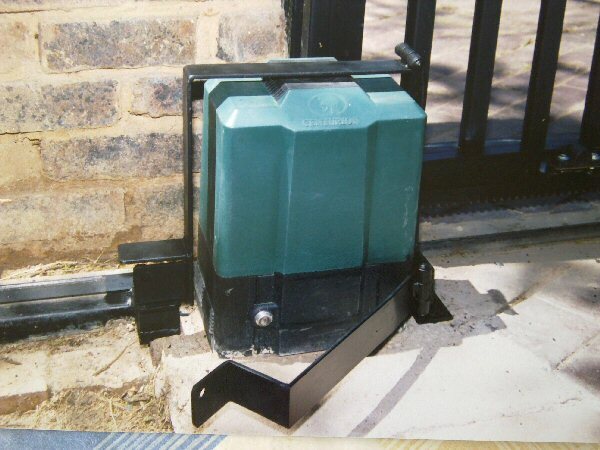 EB Staalwerke has a wide range of swing gate motors and security gates in Centurion, Midrand and Pretoria(Tshwane). Investing in gate automation means you will no longer have to get out of the car to manually open the gate early in the morning or late at night. You will also not need to walk outside to look at who is making a ruckus at the gate, as your gate intercom system in Centurion, Midrand and Pretoria(Tshwane) will come in handy here. Call 082 575 3311 NOW!! There are many types of intercom systems for home use available on the market. Choosing the correct one is hard enough, but if you take it on yourself to install the swing gate motor or electric gate motor yourself, you may be playing with fire if you are inexperienced in doing these types of installations. This is where the help of a professional installer of security gates gate motors in Centurion, Midrand and Pretoria(Tshwane) comes into play. They will be able to best offer you product specific information, and can custom design and develop electric gate motors to your specific needs. Call 082 575 3311 NOW!! 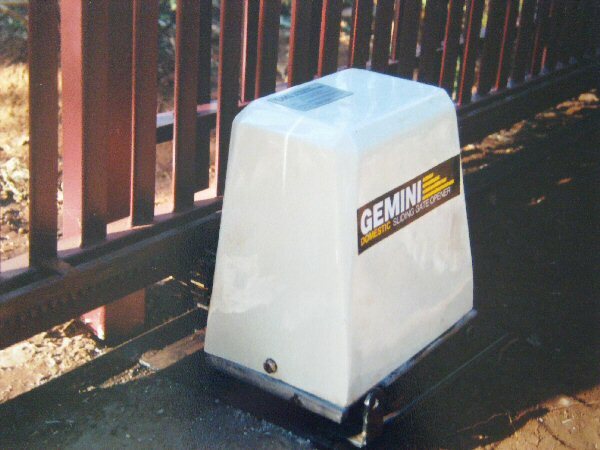 All these gate motors have the option of anti-theft brackets and are quality and durability guaranteed. With more than 20 years experience servicing the Greater Centurion, Midrand and Pretoria(Tshwane) areas, they have built an industry wide reputation for their quality and durable automatic gate motors and swing gate motors.Call 082 575 3311 NOW!! 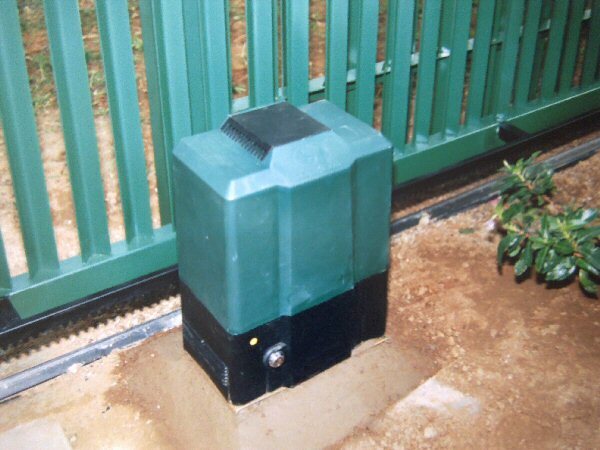 For Centurion / Gemini gate motors and security gates in Centurion, Midrand and Pretoria(Tshwane), Contact EB Staalwerke for affordable and professional gate motor quotes. Call 082 575 3311 NOW! !